The Barbour Steve McQueen collection is a range of classic motorbike jackets and pieces of other clothing including t-shirts and accessories. To celebrate the 75th anniversary of the international motorcycle jacket, Barbour has launched a limited edition Barbour Steve McQueen capsule collection. It pays homage to one of the most famous wearers of the International jacket. 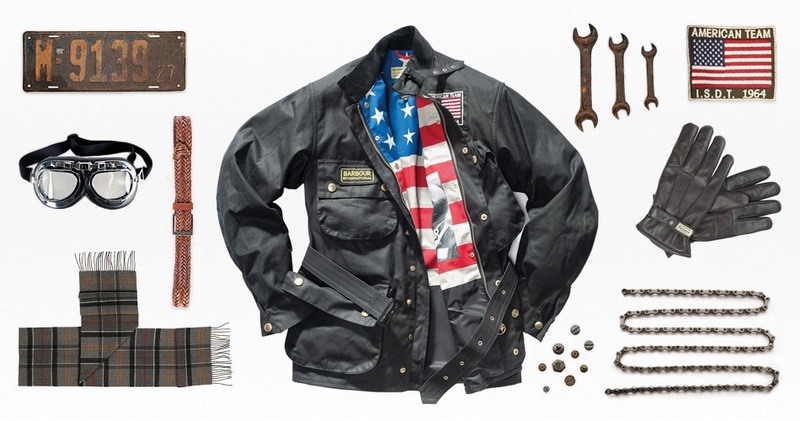 To see the entire collection, visit the BARBOUR MCQUEEN WEBSITE.